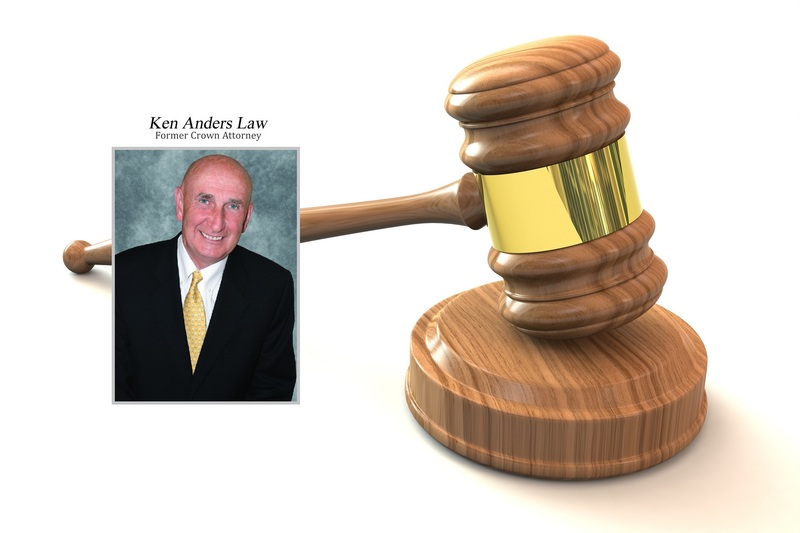 Ken Anders is your Brampton Criminal Court Lawyer! If you are checking out websites hoping to find a tough, experienced lawyer in Brampton who will be fair when it comes to fees. You have just found that lawyer! Ken Anders, Brampton Criminal Court Lawyer specializing in; Criminal Charges, Domestic Charges, Drug Charges, and Drunk Driving Defense (dui charges).